If you are a faculty, or a student enrolled in a language course, come on in! 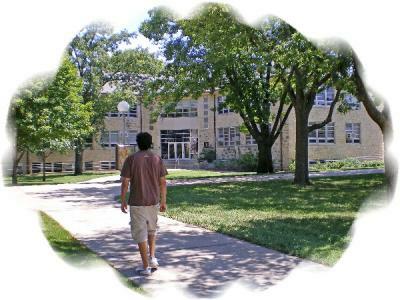 You are invited to the Kansas State University language corner. We will provide you audio, video, and computer multimedia services for both undergraduate and graduate level courses within the Department of Modern Languages. The LLC currently serves about 1,250 students each semester, and offers a variety of resources. We hope you enjoy the resources we have available for you! 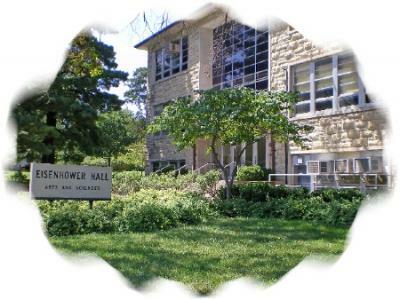 The LLC is conveniently located in Eisenhower Hall 01, in the basement. Tel. : (785) 532-2437 or (785) 532-1930. Today ... 1 visitors (3 hits) Copyright @2010 The Language Learning Center (LLC).